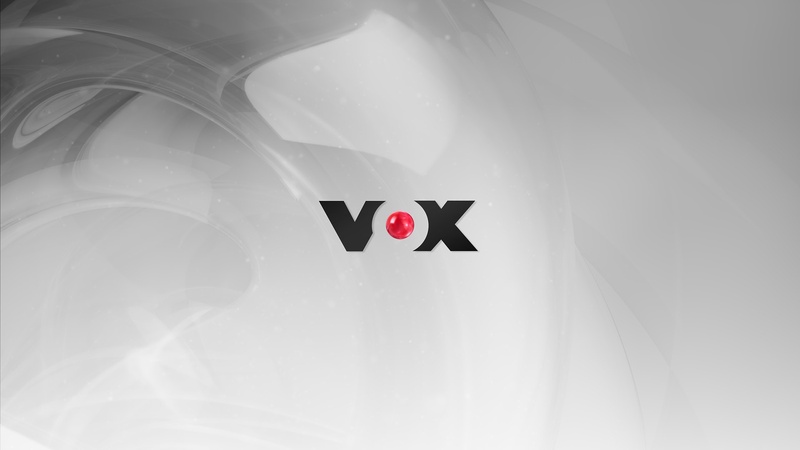 “German Broadcaster VOX presents itself in a rebranded outfit: since Mid-Sept. 2013 the OnAir, OffAir and Online design convinces with a more graphic and more structured overall appearance. 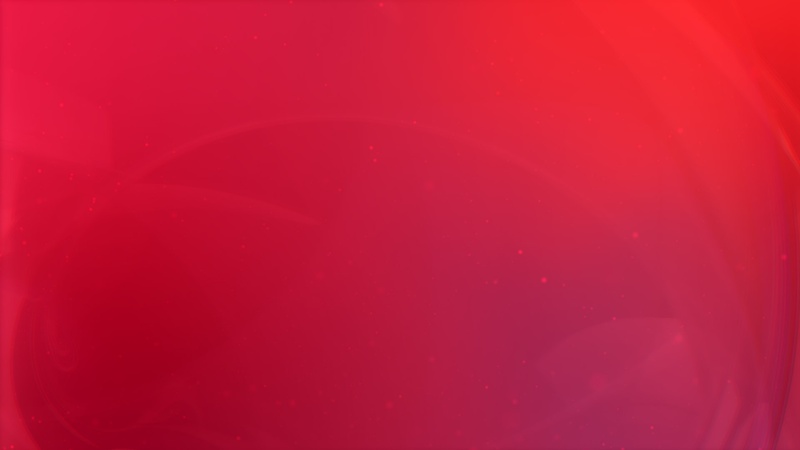 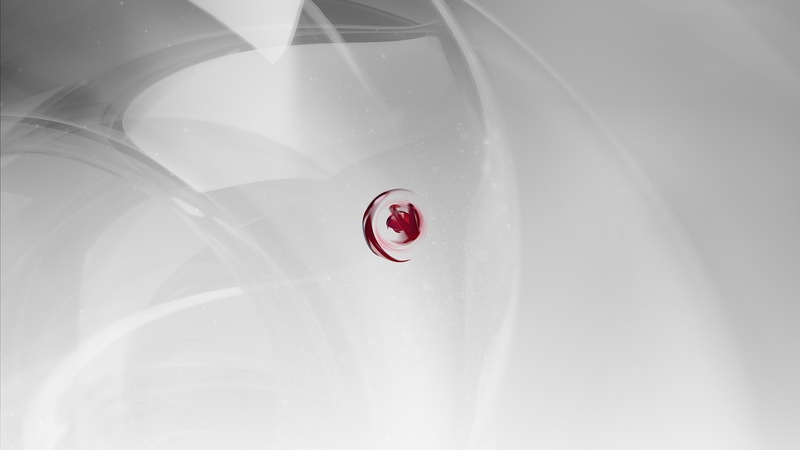 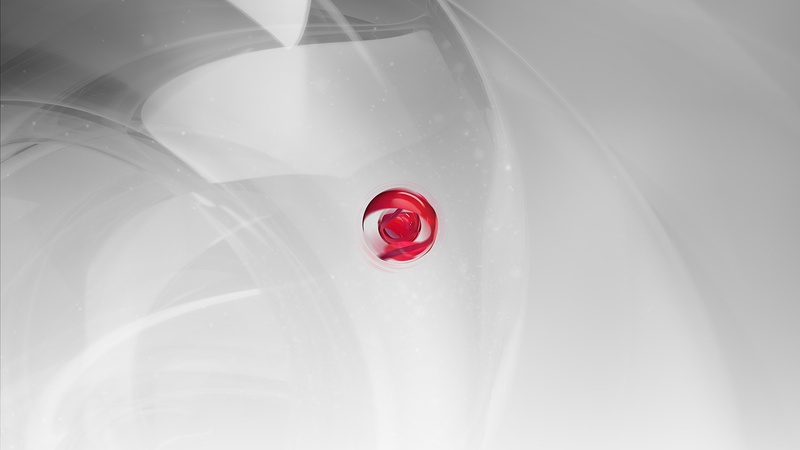 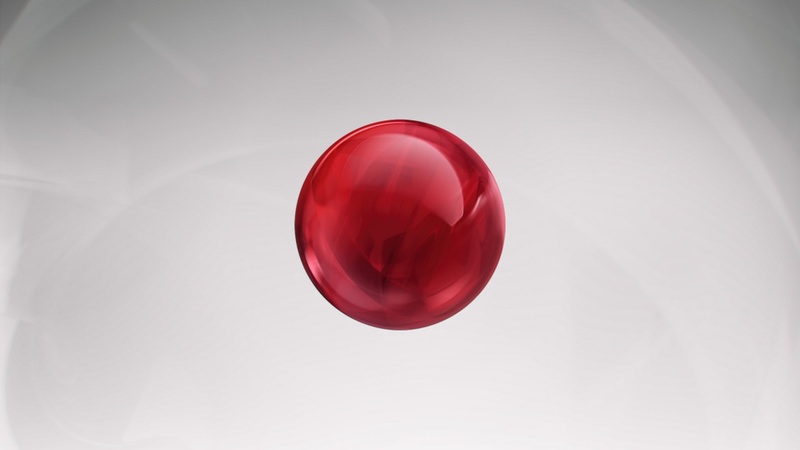 The well-established red ball remains as the key visual and as the most important Corporate Identity Element of the channel. 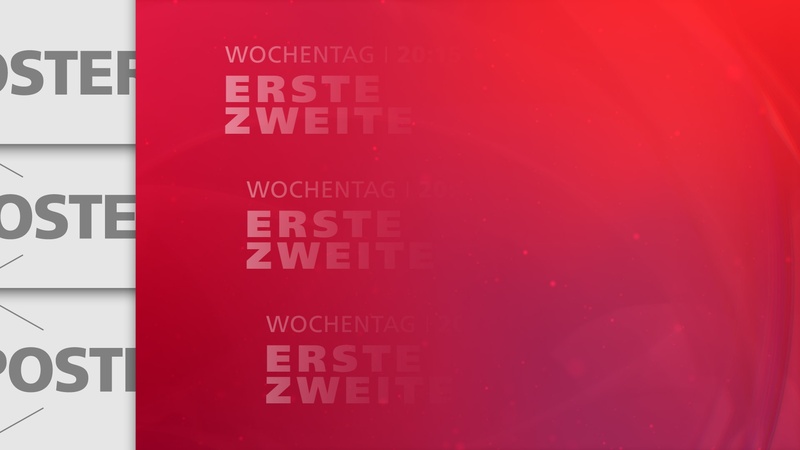 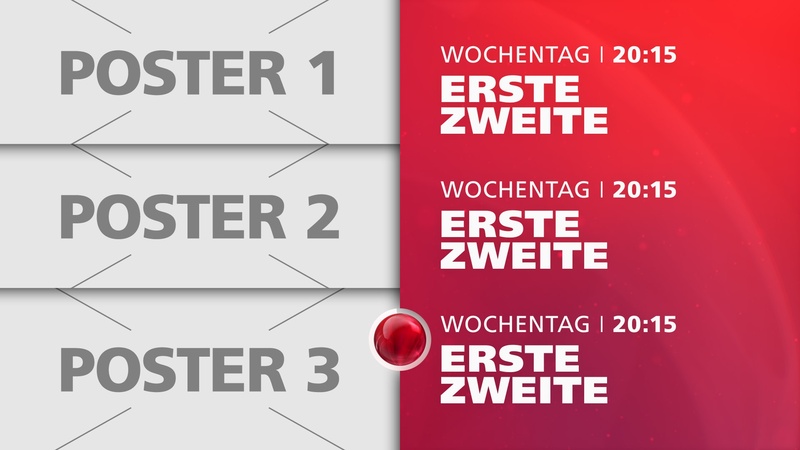 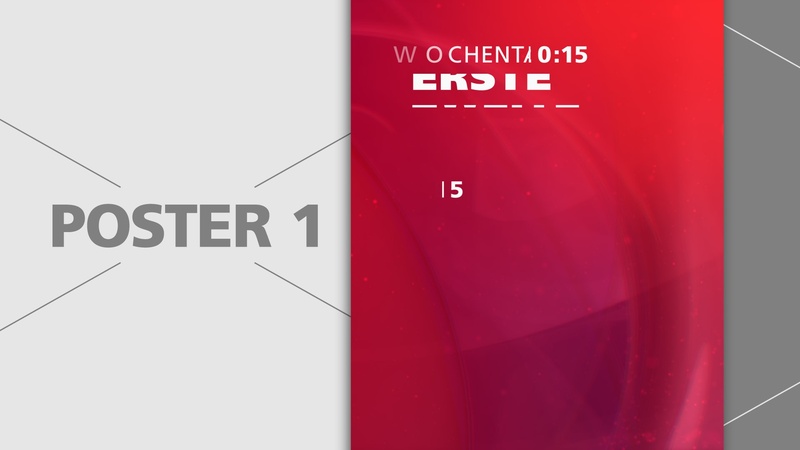 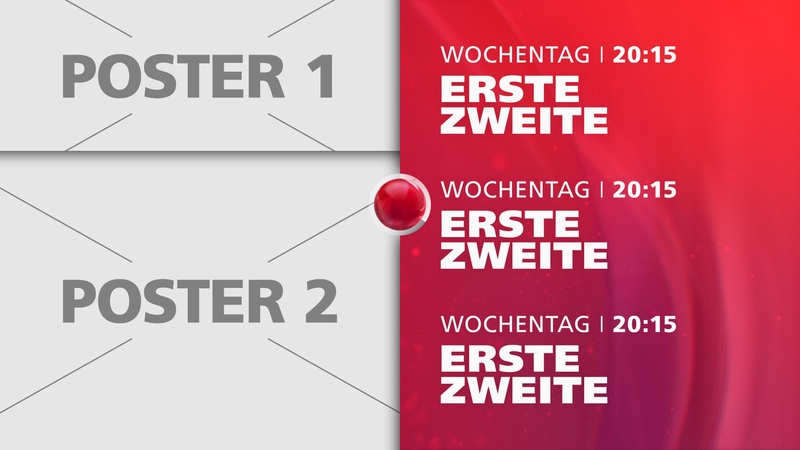 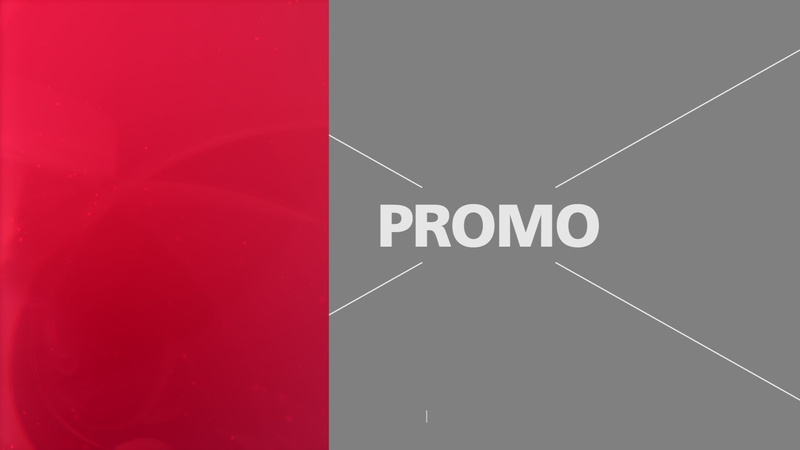 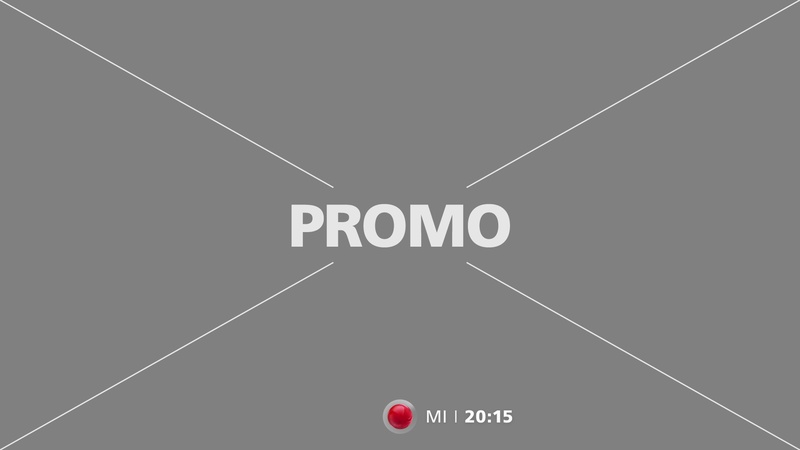 In cooperation with VOX, we developed and produced the new “Promotion-Flow” as well as the whole Promotion-Design-Package, which included: Development of the Promo-Screen Insert, Backgrounds, the Logo-ID and Logo-Loop, the Commercial-Break Insert and the new Look of the VOX-Logo-Sphere.